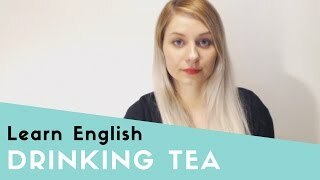 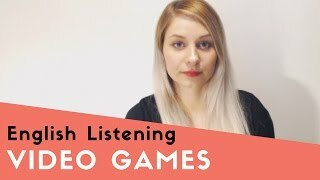 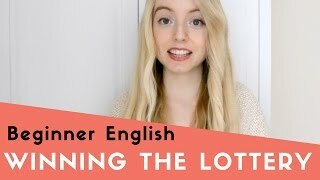 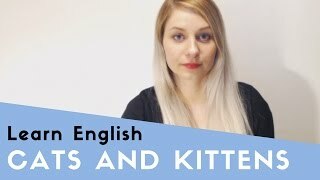 In this English listening video for beginners, a young Irish woman talks about taking photos. 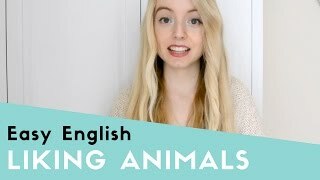 A young Irish woman talks about how she loves animals, in particular cats and their cute little kittens. 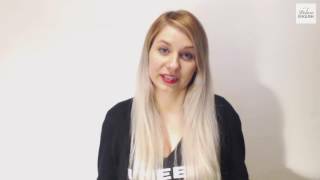 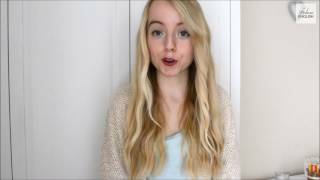 An Irish woman talks about her favourite food, Pasta. 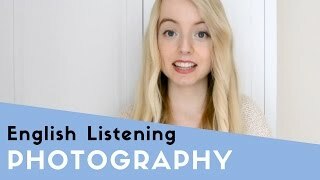 In this free lesson, a young Irish woman talks about taking photos and the best photo she's ever taken. 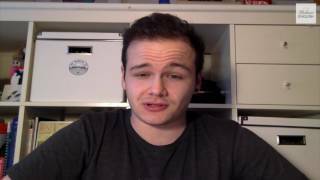 An Irishman talks about the best thing about his country; the people. 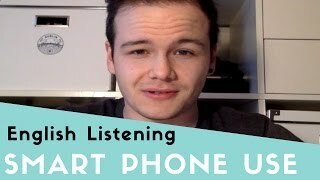 An Irish man talks about his smart phone usage and the apps he likes to use.